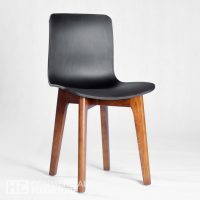 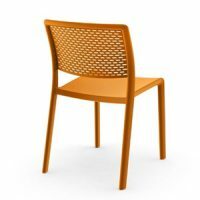 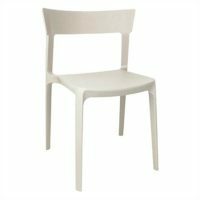 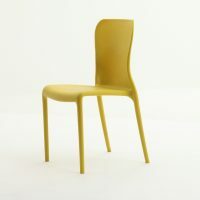 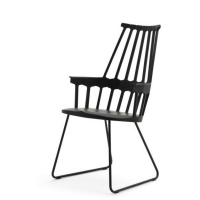 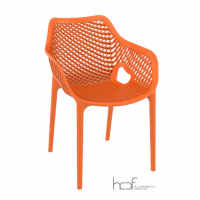 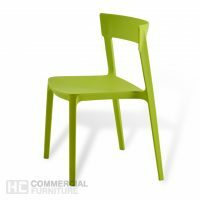 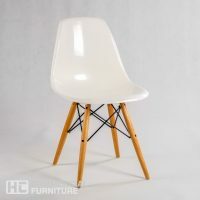 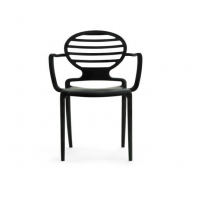 Plastic chairs are simple yet excellent-looking furniture to have at home. 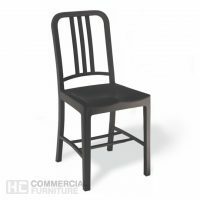 Mostly, these chairs are used in special events such as parties, agenda, and gatherings. 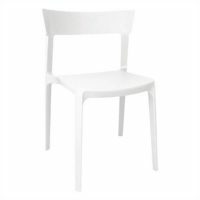 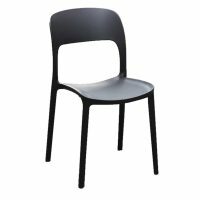 No matter how many guests you have in that particular event, you can make sure that these plastic chairs can be pack away in just a few minutes compared to other weighty types of chair. 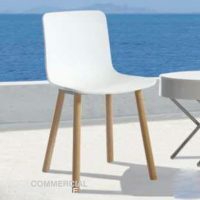 During such instances, you have to carefully choose and plan the right furniture seats in order for your guests to be at ease throughout the time. 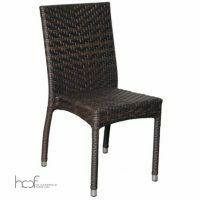 You should make sure that you’ll end up choosing the top-quality and durable products so that you can still use them in the next event. 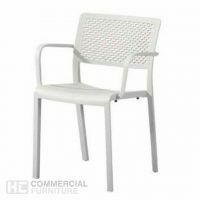 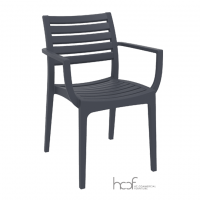 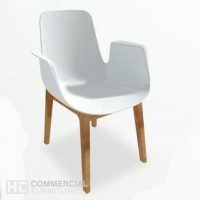 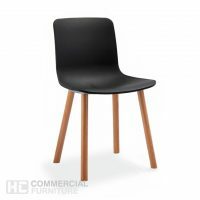 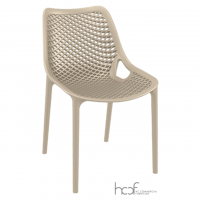 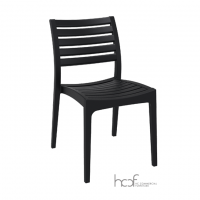 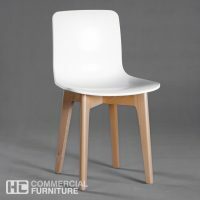 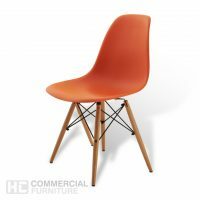 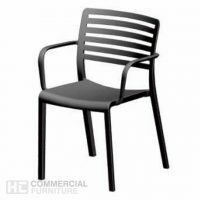 HC Commercial Furniture offers the best and classy plastic chairs that customers are looking for. 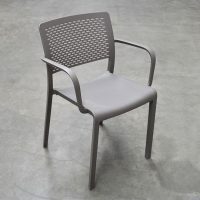 Oftentimes, people think that this type of chair should only be situated outside. 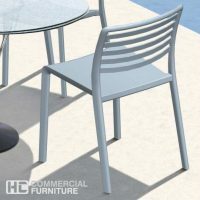 However, there are those intended for outdoor setting, while some should be placed inside your home. 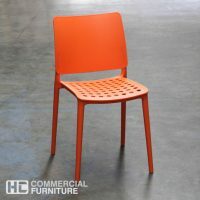 If you’re creative enough, then you’ll be able to spice up new ideas on where to place your furniture products. 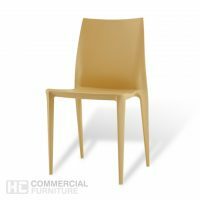 The main point to remember is to create a blending between your plastic chairs and the own theme of your home or a specific room. 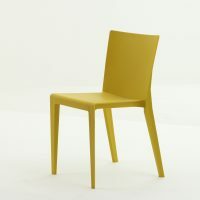 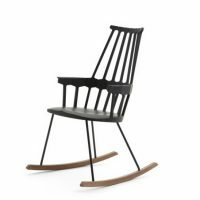 You can opt for Arti chair if you’re looking for a simple plastic chair for your bedroom. 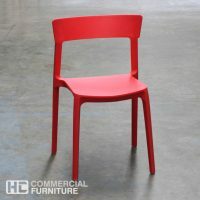 This chair is also well-suited for children’s bedroom because of its style and color. 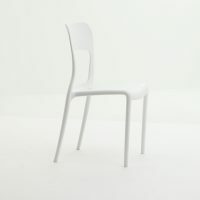 As aforementioned above, plastic chairs are generally used during special occasions and events. 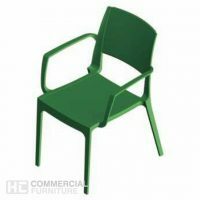 For kiddie parties, the Julieta model is most likely preferred because the way it was designed. 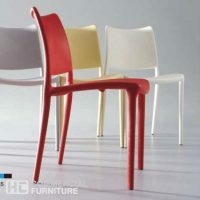 This product contains five different colour variants which will really draw attention towards the kids. 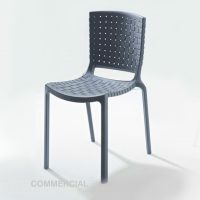 For a comforting experience, there are also plastic chairs with arm rest. 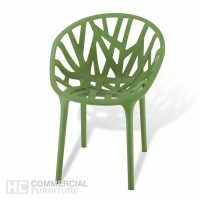 Fiona with Arms can be positioned inside or even in outdoor setting, perhaps, somewhere near the terrace. 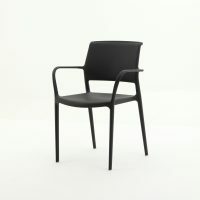 There are seven finishes available for the said model. 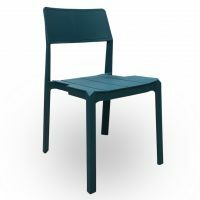 If you’re looking for a chair with a fully-enclosed back support, you may go for either Mars or Mary. 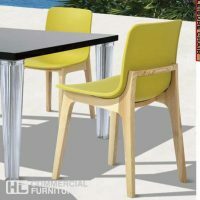 Both are indoor/outdoor armchairs with different finishes. 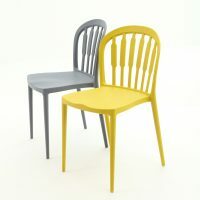 Further, these two models are aluminium-framed, so expect them to last longer. 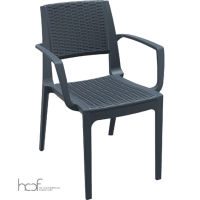 Both the Lama and Lama with Arms are very ideal for the pool area because of its design. 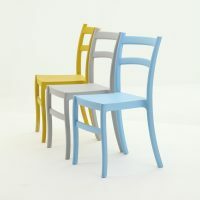 They come with four colour variants for you to choose from. 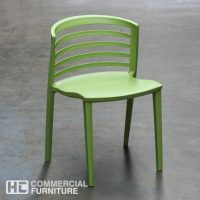 Plastic chairs from HC Commercial Furniture were carefully innovated in order to meet customer’s satisfaction. 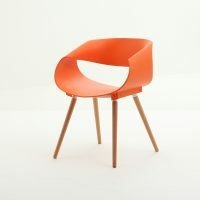 Different outputs were made by skilled designers and artists using high quality materials. 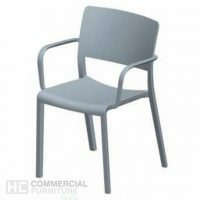 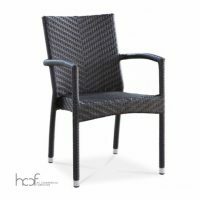 It’s very recommended to choose from HC Commercial Furniture because aside from the brilliant products being offered, you will also get to enjoy the additional features and services being given to loyal customers.